Bigelow's Tree Service and Lawn Care (BTS) is a new family run company in the area that has worked in the industry for over 5 years. We specialize in tree care but also provide services for firewood, land clearing. All estimates are free; we price our estimates so that you get to choose the services you want. Hi my name's Kevin Bigelow. I am the the owner of BTS. I first had my introduction to the tree industry while growing up in the mountains of Upstate New York. It was in these mountains that I learned the logging industry from my father. After joining the military in 2000, I deployed numerous times and began to miss the work I used to do in the woods back home. In 2011, I began helping neighbor's and friends out with their tree removal needs. The more work I did, the more friends asked me to help out. 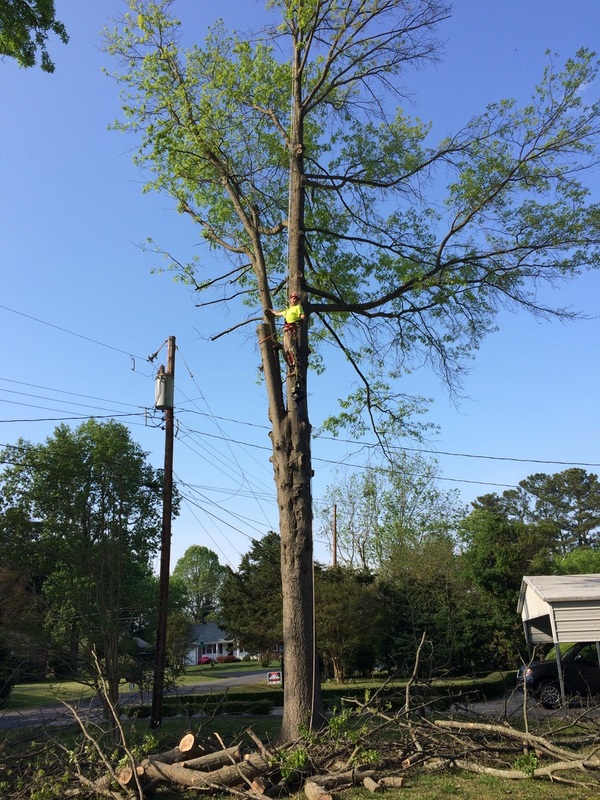 Eventually, as I wanted to know more about the business side, I started learning from a tree service company in Clarksville Tn. Since then I have had many happy customers across the spectrum of services that my company provides. Please let me earn your business and show you the respect that I have shown so many before!